The Z1 Series was a Transworld Good Wood winner in 2016! 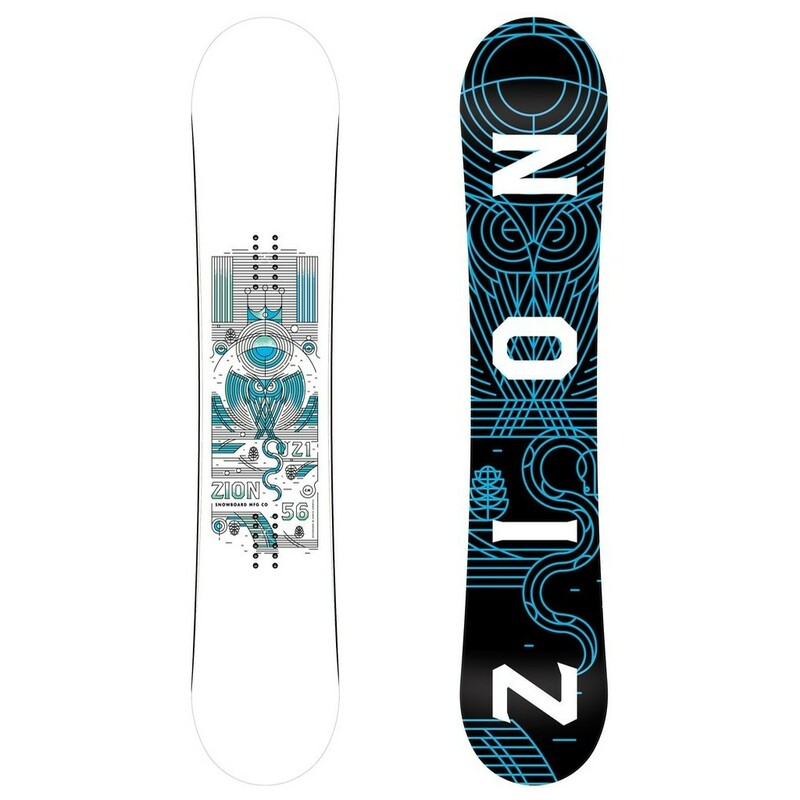 The Z1 is an all mountain snowboard designed for riders that see no limits. It's perfect for riders that ooze creativity and style, no matter what kind of riding they're into. Built for riders that view the whole mountain as their shred canvas. Everything is fair game. If you're into riding fresh pow in the morning and entering a slopestyle comp in the afternoon, this board is for you. Zion use only the best materials they can get their hands on for this series. The Z1 has a flex rating of 8 that is ideal for freeriding and big park riding. It will keep you stable on supersonic speed runs, pow runs, hitting expert park jumps or 22 foot pipes. Zion use Carbon Stabilizer Bars that are laminated into the Phase 4 core, to give you extra stability when you need it. Benji Farrow rides this board as his weapon of choice for pipe and slopestyle events.